I came across this project by 123 Home School 4 Me and decided it was perfect. 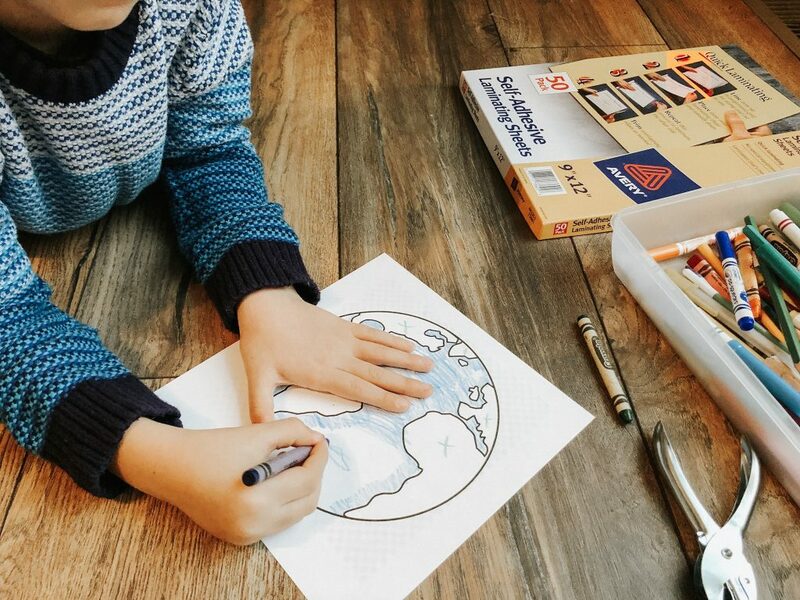 Not only would it help with address memorization, but it scales from the bigger picture (Earth) to the smaller picture (home) and gives children a better understanding of ALL the locations they live, right down to the street and house number. And as Rylan is learning about maps in school, I figured it would be a great reinforcement to his classroom education as well. 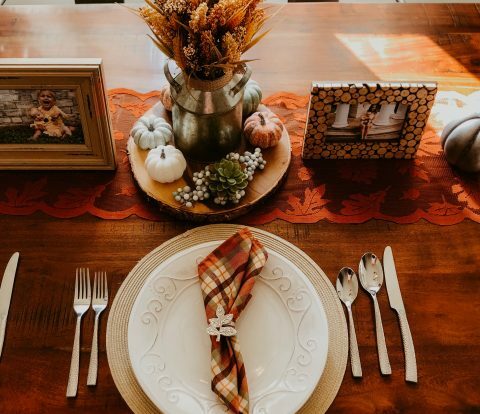 Follow along to see how we made ours! 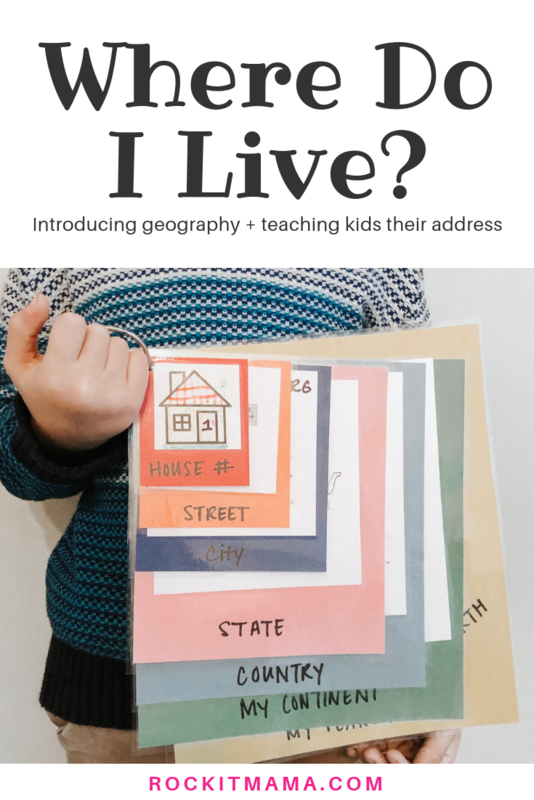 This “Where Do I Live?” project gives children a better understanding of ALL the locations they live, right down to the street and house number. 2. 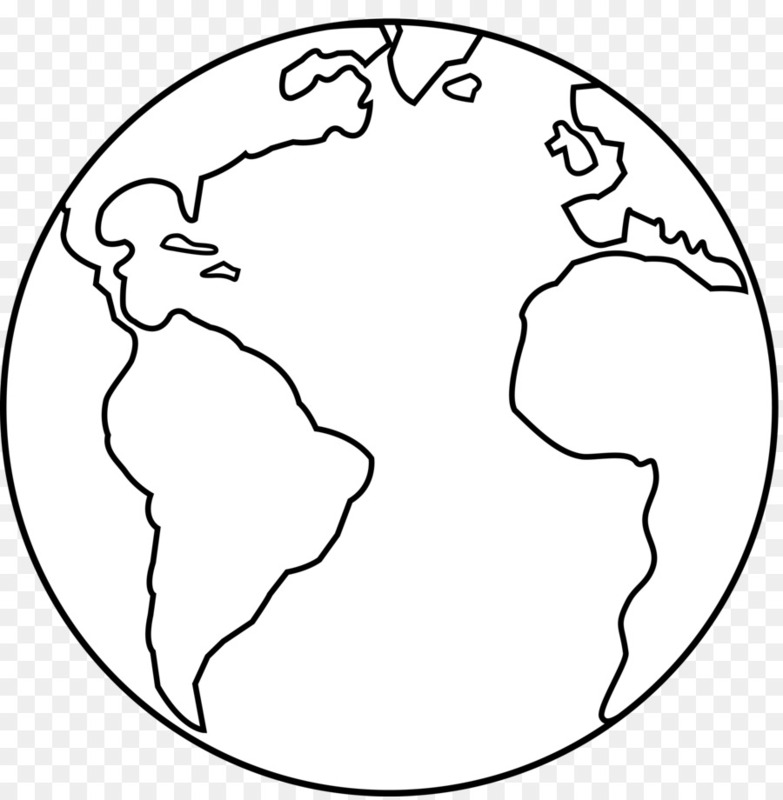 Print out pictures of your country, state, city, etc. The following images were specific to us, but I am glad to share them with you. You can easily google “_____ clip art” and find the images that apply to you. Print your images on plain paper and cut out. 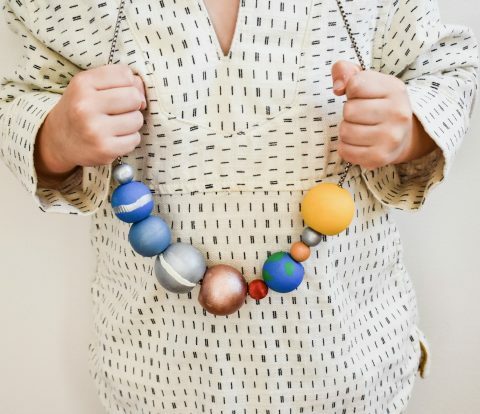 It’s key to give your child a lot of freedom with this project – to encourage learning, creativity and fine motor skills. I asked Rylan to look at the pictures and color land vs. bodies of water, the different countries and even the state of Virginia in a different color. 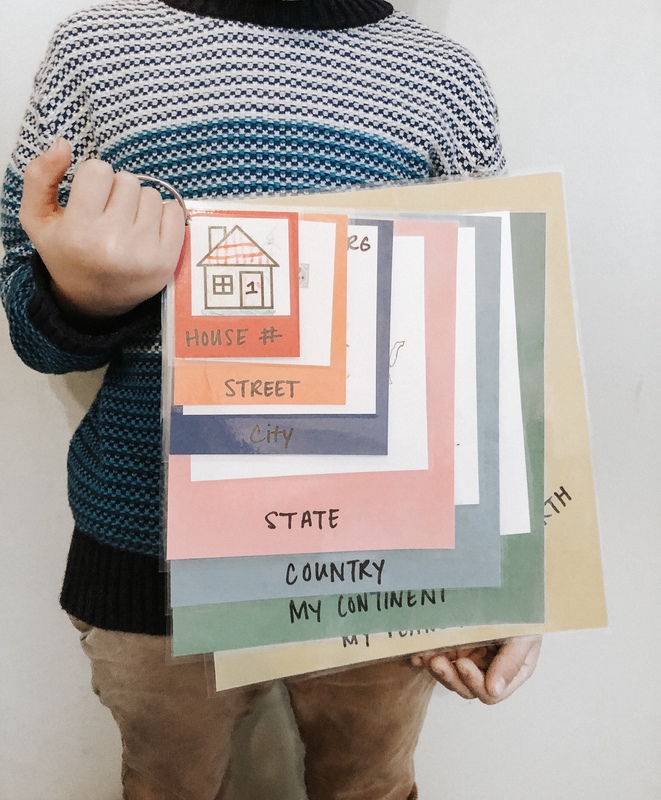 When they are done, have them use the glue stick and place the images to the corresponding construction papers (this is a good way to test if they understand geography locations as well). 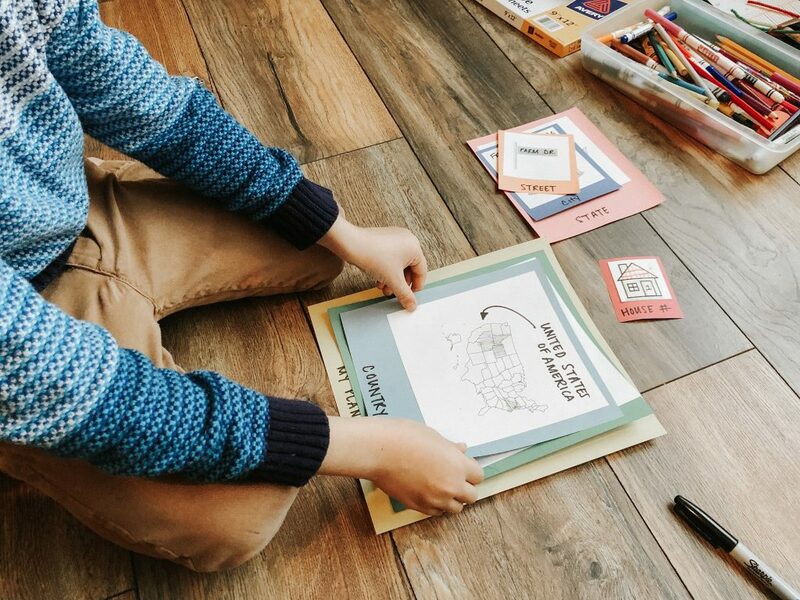 It’s key to give your child a lot of freedom with this project, while encouraging learning too. See if your child can put the squares in order from biggest to smallest. 5. Tie it all together! Optional: Use self-adhesive laminate on your sheets to make them last longer. Punch holes in the top left corner and encourage your child to string and tie together the sheets (we used a spare binder ring). 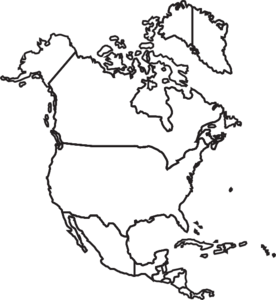 Your “Where Do I Live?” project is done! 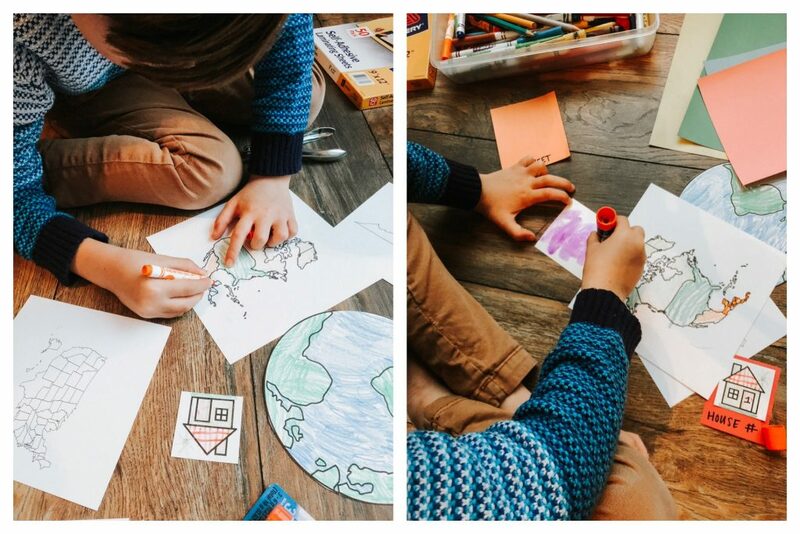 The project was super easy and although it required a little digging for images, I feel confident it is going to help teach him more about where we live in the world – a vital life skill to prepare your child with. It’s also a good source of reference as he continues to memorize our address! 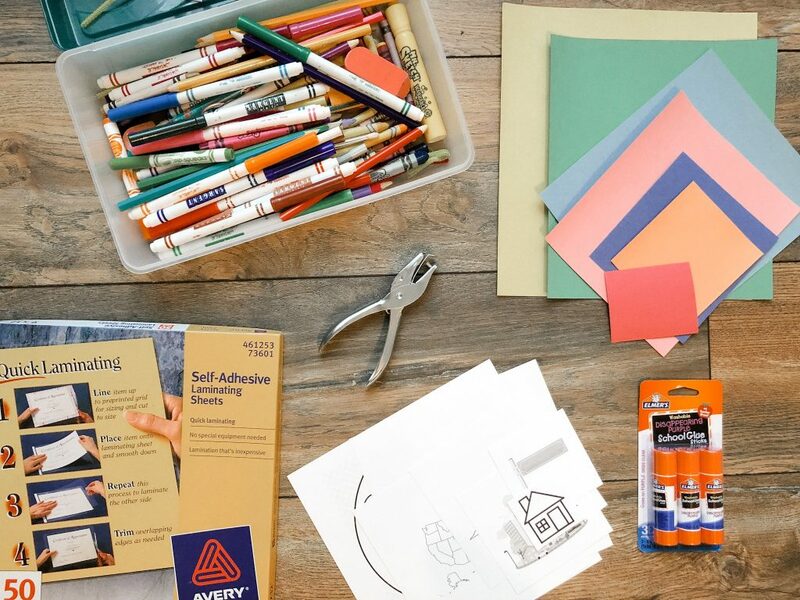 Have you tried this project? 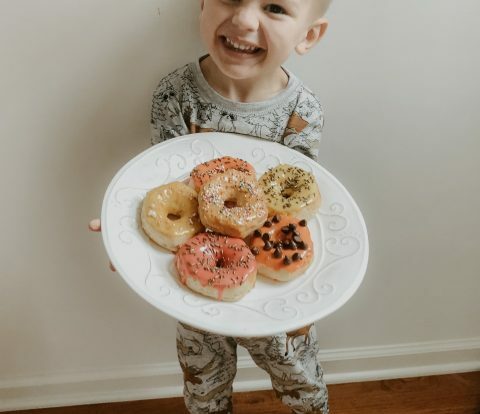 Has another one worked for your child? Please feel free to share your thoughts! If you enjoy this blog post, you might want to teach your child their phone number too! Check out this blog post to see our 3 fun and engaging activities to help your child memorize important phone numbers! PPS. 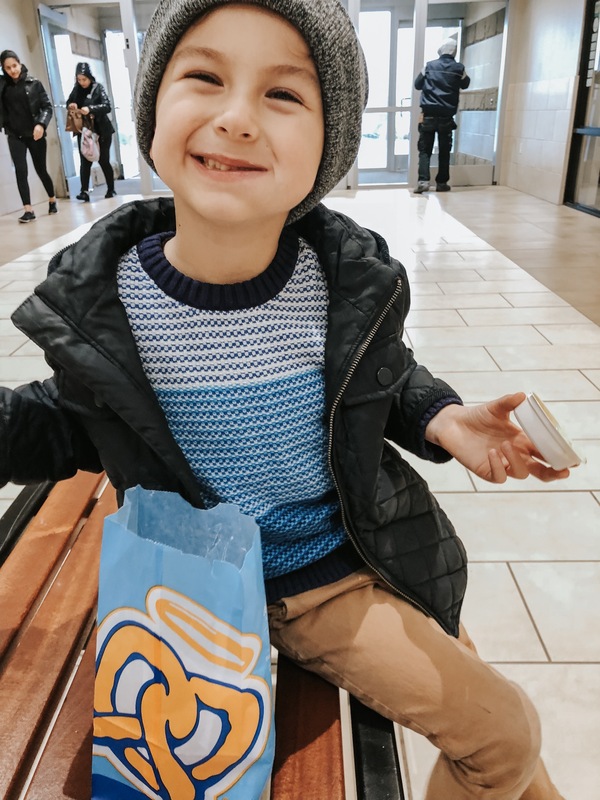 Luckily the snow didn’t last, so Auntie Annes’s date it is! 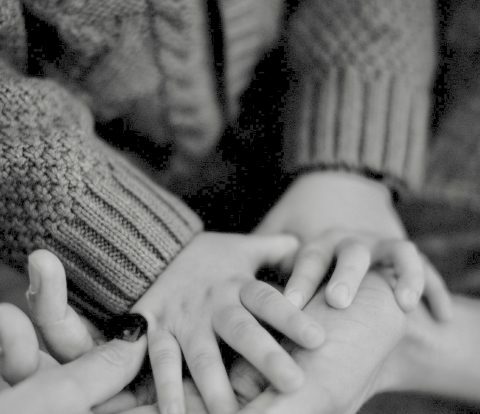 This is a great activity to go with Steve and Greg’s song, “We all live together “. Yes it is! Thanks for the feedback! 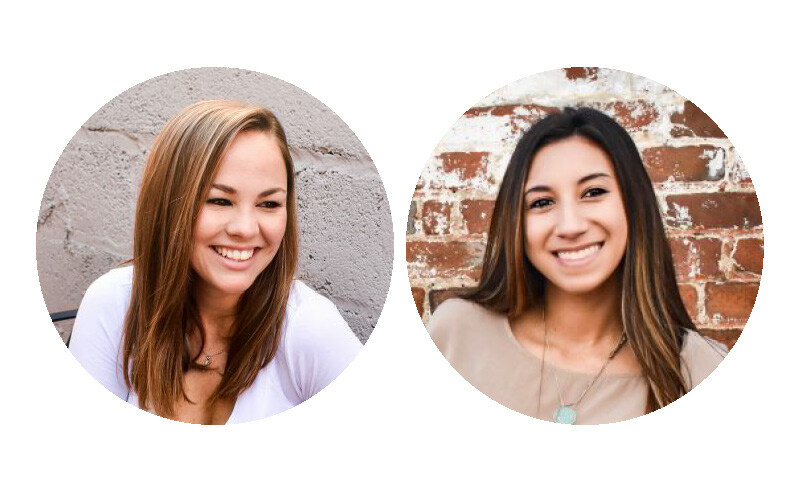 We're two blogging moms who wish to inspire you with our ideas, guide you with our methods and empower you with our stories. This motherhood journey demands the weight of the world. Let's carry it together!